“When I first heard the name of the company Playground, I thought it described the company exactly how I knew it. Playful, yet professional. We share a similar vision with Playground for wanting to do things our own way, to stand out from the crowd a bit and think ahead”. “At Playground, they are very proactive and go after the sales, unafraid to pick up the phone to me to see what we can do to make things happen. And we see them as friends, as well as our distributor, that we can think long term with and really value their input and feedback”. “It’s important to Douchebags, that our distributors deliver results to a high standard, but also look at things the same way we do, with a vision for the future. 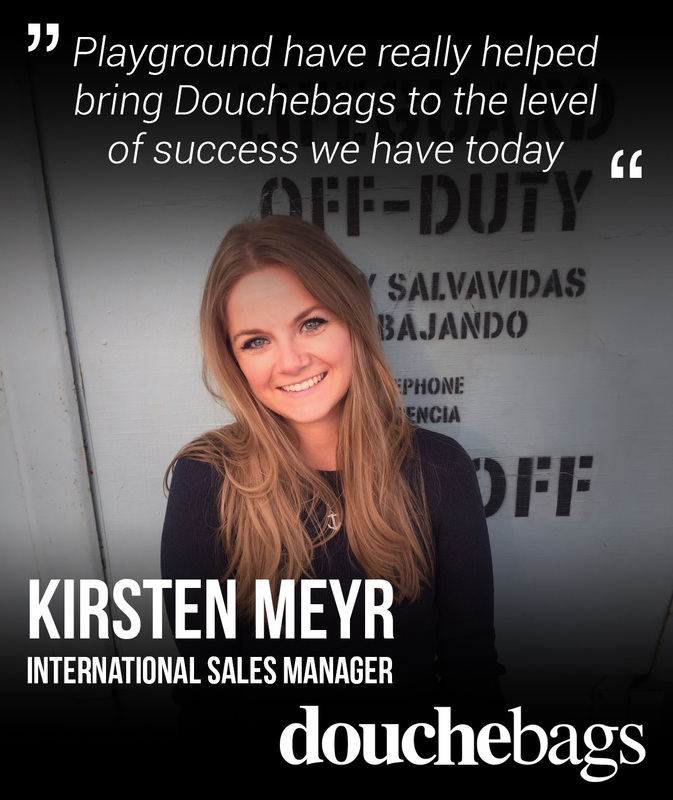 Playground does exactly that, and have really helped bring Douchebags to the level of success we have today”. “Playground simply know how to grow brands from nothing to being a great success. They have a unique approach to their brands with clever marketing in a different and cool way. They also listen to our ideas and are open and supportive to Blacksnow’s local campaigns and competitions, which invites us to grow their brands in unity”. 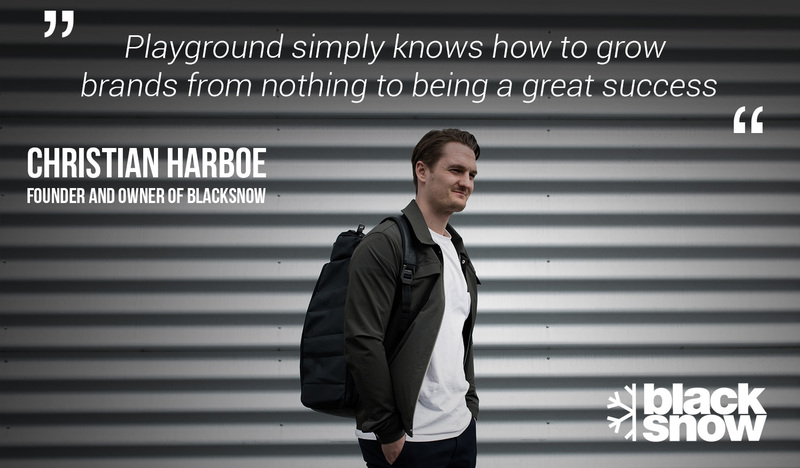 “Blacksnow have been working together with Playground since the foundation of our company and we have always seen Playground as a strong partner, who have had enormous importance for Blacksnow’s growth and success. Our young and non-conservative corporate culture are very alike and we both weigh customer service and branding very high, which often leads to a high grade of customer loyalty and satisfaction”.